President/CEO, Veterans Counseling Veterans Inc.
Tony was born in Fort Hood Texas, and was a dependent of a career Vietnam Army Combat Veteran. He spent over 44 years of his 53 years in a military environment. He is a Combat Army Veteran, having faithfully and honorably served on active duty in the Army for over 24 years (8 enlisted and 16 Commissioned), including service during Desert Storm, Operation Iraqi Freedom and Operation Enduring Freedom. He received numerous military awards including a Bronze Star and 3 Meritorious Service Medals (MSM). 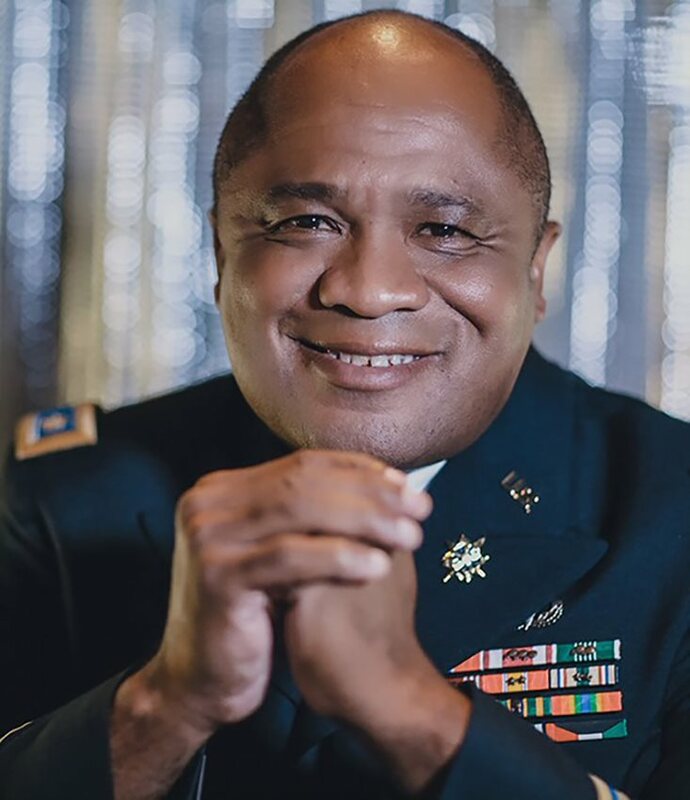 After he retired in 2007 at the rank of MAJOR, he still wanted to continue to serve his fellow veterans, so he rebranded himself by getting a master’s degree in Clinical Mental Health Counseling from Troy University. Upon graduation he founded and is the current President/CEO for Veterans Counseling Veterans Inc. Tony is married to Thelma William who is a retired Police Detective from Plainfield, NJ. VCV is a nonprofit organization lead by Veterans from all branches of service in the behavioral health profession. VCV primary mission is to provide emotional support to Active Duty, National Guard, Reservists and Veterans and their family. VCV’s second mission is to provide Professional and Career Development for Veterans in the Behavioral Health Profession.